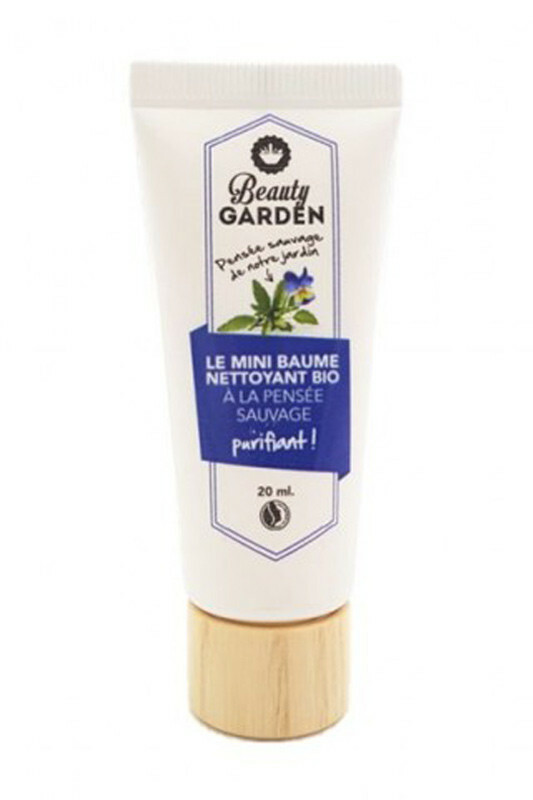 Beauty Garden Organic Cleansing Balm purifies skin and removes impurities with a bonus massage ! 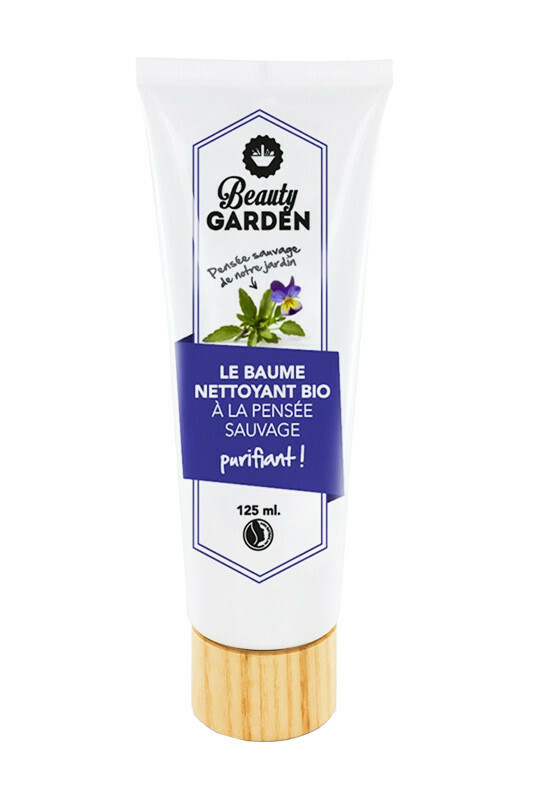 This vegan 100% natural delicious gel-balm contains softening organic sweet almond oil and purifying organic wild pansy. Massage your face with this cocooning cleanser, relax as it turns into oil, then emulsify with your wet hands to turn it into milk ! If you need further cleansing, use Calendula Soap or Camomile Soap then rinse. Soap-free, BEAUTY GARDEN Vegan Face Cleanser, keeps your skin hydrated and healthy. Your skin is super soft and purified, totally relaxed after this nice massage ! 100% natural cosmetic made in France with freshly harvested flowers of Beauty Garden !